You are at:Home»Category: "Working Space"
If you work from home, having an organized and neat working space can help tremendously with improving your productivity. This can be challenging to achieve especially if you just recently started working from home. 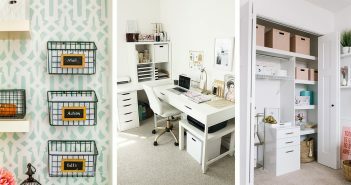 But don’t worry, there are plenty of ways to make the most out of your home office even if you don’t have a big budget. 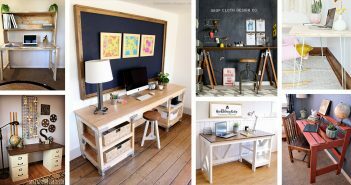 Start with these ideas and upgrade your working space with style!